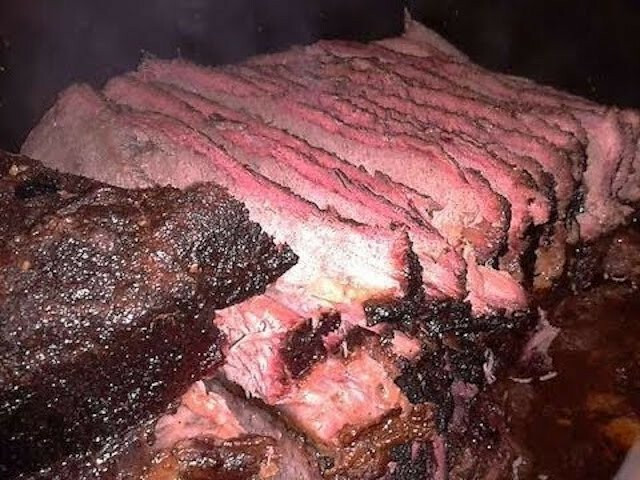 True grass fed, pasture-raised, premium Black Angus beef and Berkshire pork you can eat with confidence. 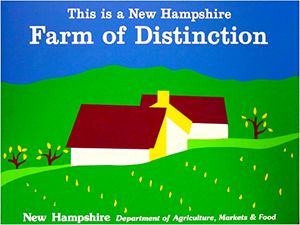 A family farm you can visit that delivers to your door. Sign up to browse our products available in your area. Fill your cart with your favorite pastured-raised foods. Relax, gather your friends and family and eat with confidence. We too are frustrated with the lack of transparency in food, so here's our promise to you. No Hormones, Antibiotics, or GMOs. Grass Fed Means No Grain....... Ever! Committed to regenerative soil practices and clean water. That's why we invite people to our farm, meet us, actually see our practices and animals, and get to know our values about food. We want everyone to have convenient access to healthy food! Save time and money with free local delivery (+$9 handling per order). No monthly commitments, fill your freezer or order weekly! "If you are interested in consistent high quality product, you just found the right place. 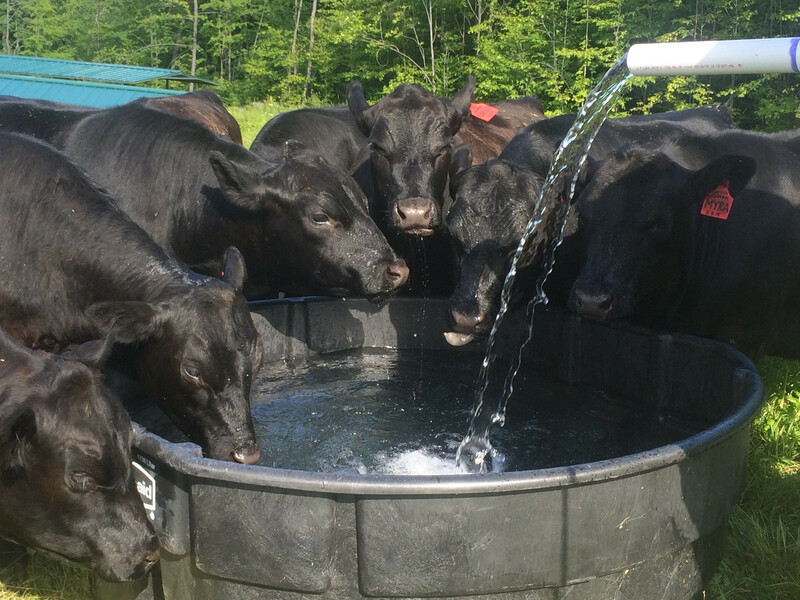 We have been purchasing half and whole animals from Cascade Brook Farm for several years and will continue for the years to come. Ed & Cindy are the real deal… I promise you, its absolutely the best Black Angus Beef and Berkshire Pork you will ever have in your life. The amazing thing is that they do it consistently and responsibly which is very hard to find today. Take a moment to get to know them and try their products, you will be glad you did." Jim R., Dunbarton NH. 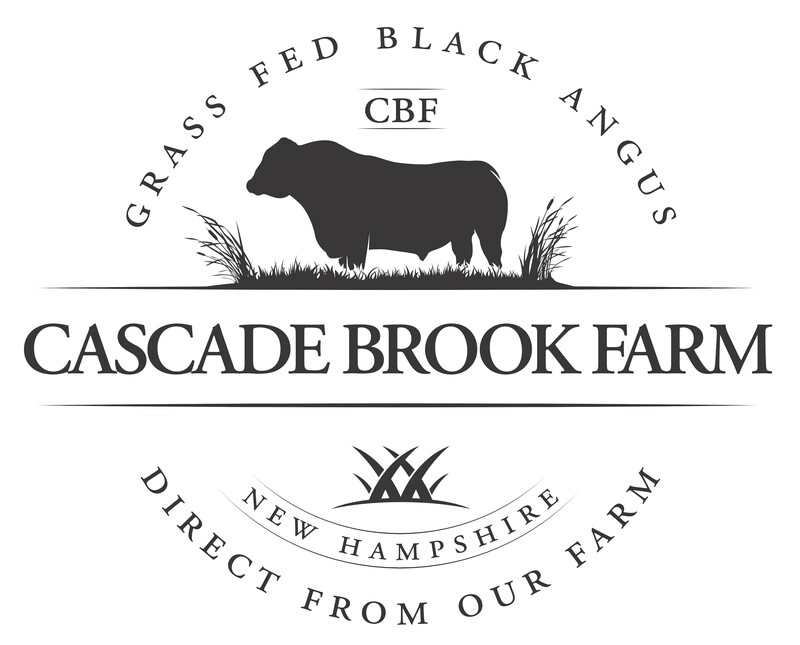 "I have been a customer of Cascade Brook Farm for several years and they have consistently provided tasty, 100% grass-fed beef to my family and me. 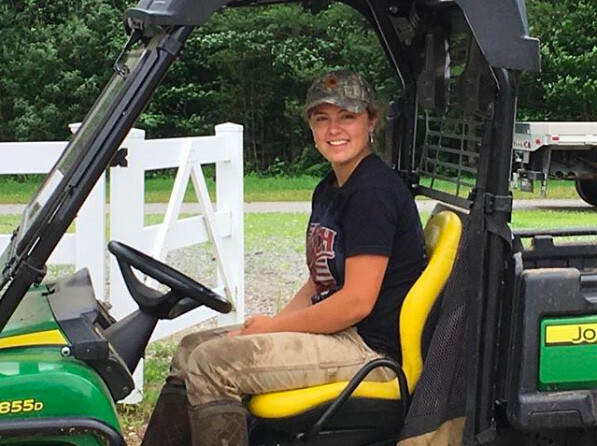 Prior to purchasing my first side, the owners gave my family and me a tour of their farm, including a visit with the cattle. Since then, I have purchased multiple sides and have received the highest level of customer service through the ordering and delivery process. They cover all the important details: how we want our meat prepared/cut, high quality packaging to ensure no freezer burn, delivery in a timely manner that fits my scheduled, etc. 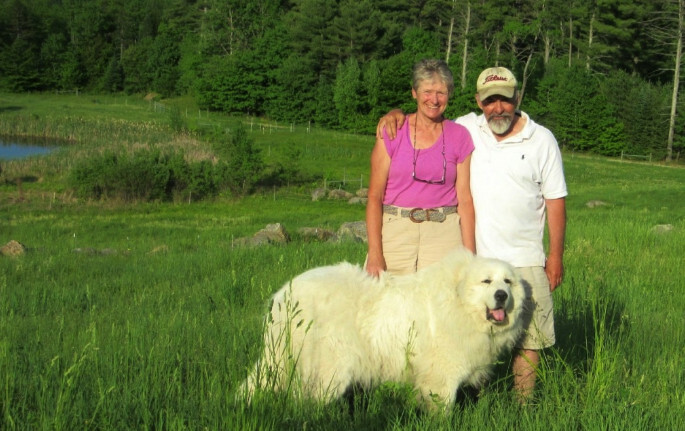 If you are looking for high-quality meat, I highly recommend you order from Cascade Brook Farm." Justin G , New London, NH.